People and resources forming an arts & culture pipeline. New and unique opportunities using arts & culture to breathe life into the city. The Artist Tour is our one of our primary events that support our art appreciation initiative. This month long event hosted giving one creative a platform to show, speak and demonstrate their craft. A program built to promote artist and public engagement. 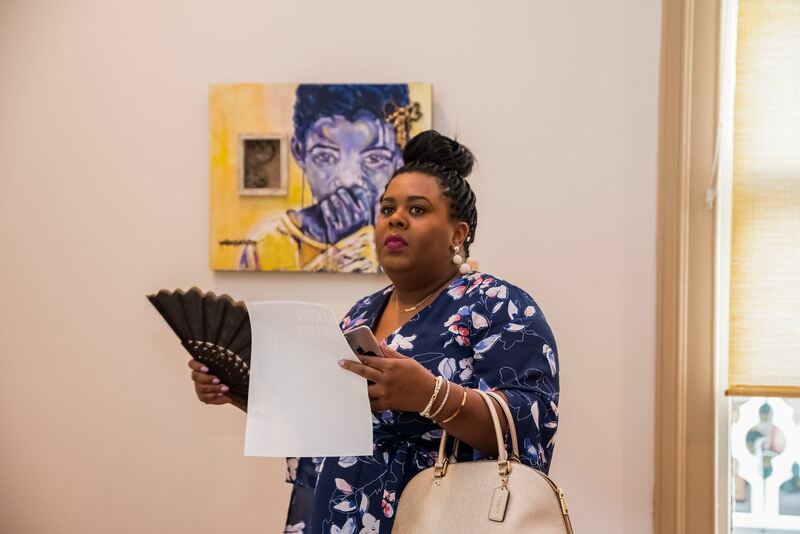 Art Assembly is a community building program fostering opportunities to connect & collaborate with other creatives. This is a fun, social, and interactive environment that encourages sharing ideas and learning! 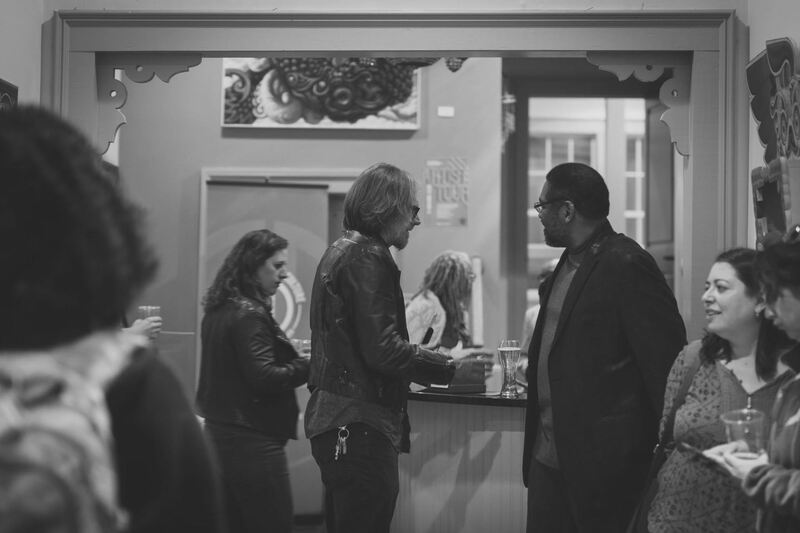 The Art Walk series is a bi-monthly public engagement initiative to influence growth in the creative community. This series allows our city artists who create in styles or in different levels of their artistry to introduce their work to open public. 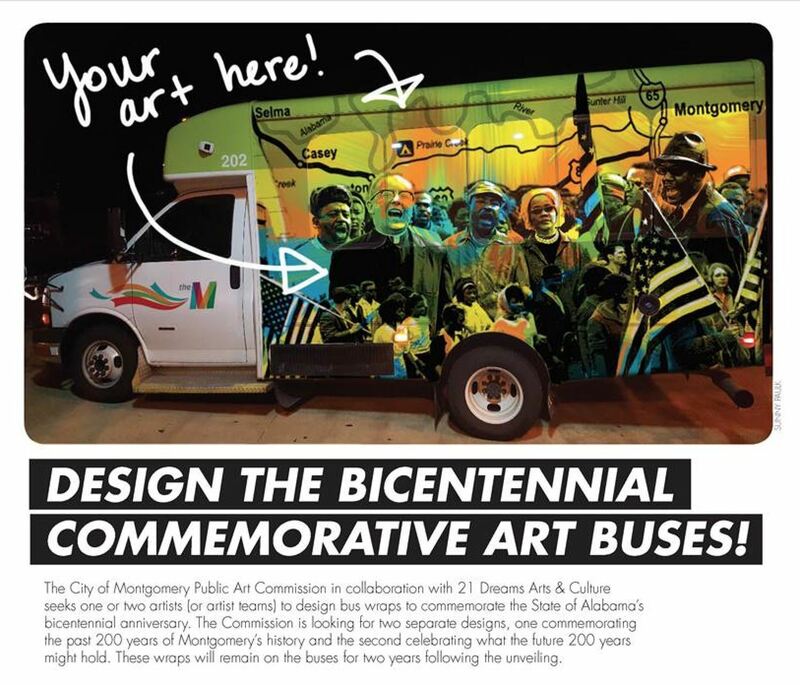 The Bicentennial Art Bus is a collaborative public arts project approved to commemorate Montgomery's history and celebrating Montgomery’s future; and to enhance Montgomery with a mobile art experience that can be enjoyed from many areas of the city. The project supports our initiative to bring new and exciting public arts projects to enhance our quality of life, drive tourism and attract businesses.